The best week of our lives. Six days learning, teaching, listening, giving and receiving. Meeting good friends. A great gift to be remembered today. 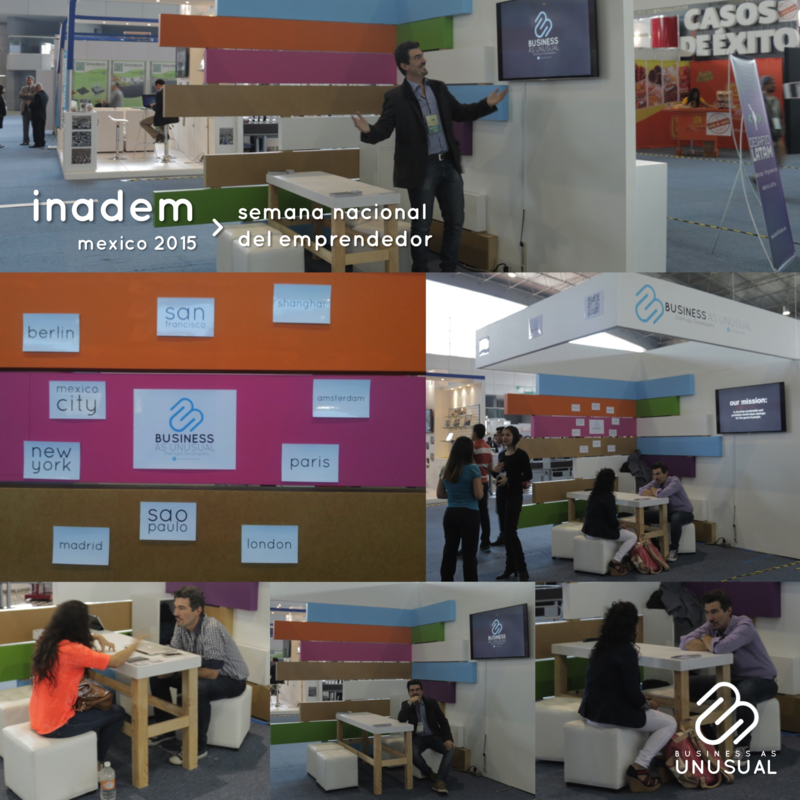 La Semana del Emprendedor organized by the INADEM (Instituto Nacional del Emprendedor).